Welcome to Immaculate Conception Church and Priory! Immaculate Conception Priory is a house of priests belonging to the Society of St. Pius X. They live a common life in a religious house, the priory. They use the priory as a base from which they exercise their apostolate. IC Priory services Immaculate Conception Church, a large community of Catholics in Post Falls, Idaho who come for the Traditional Latin Mass and Sacraments. ICC has been in Post Falls since the early 1970s. To find out more about our story, please follow the history link in the left sidebar. The priory services Mass centers throughout the Northwest, from Seattle to Montana and down to Southwest Idaho. 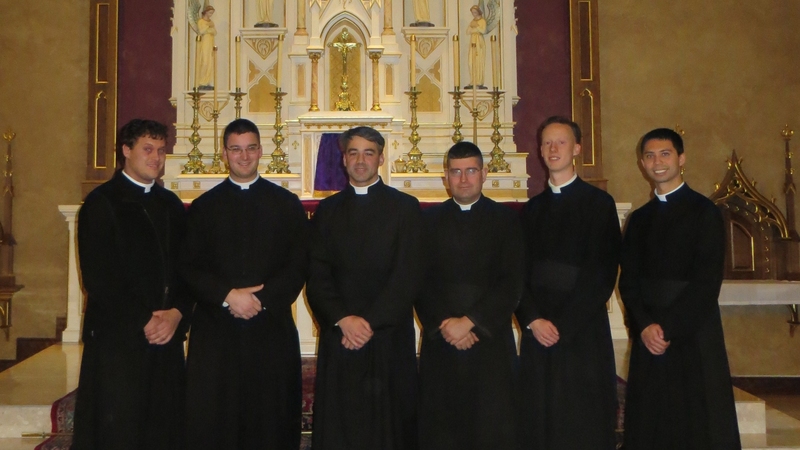 To learn more about the priests of Immaculate Conception Priory, visit our Religious staff page.